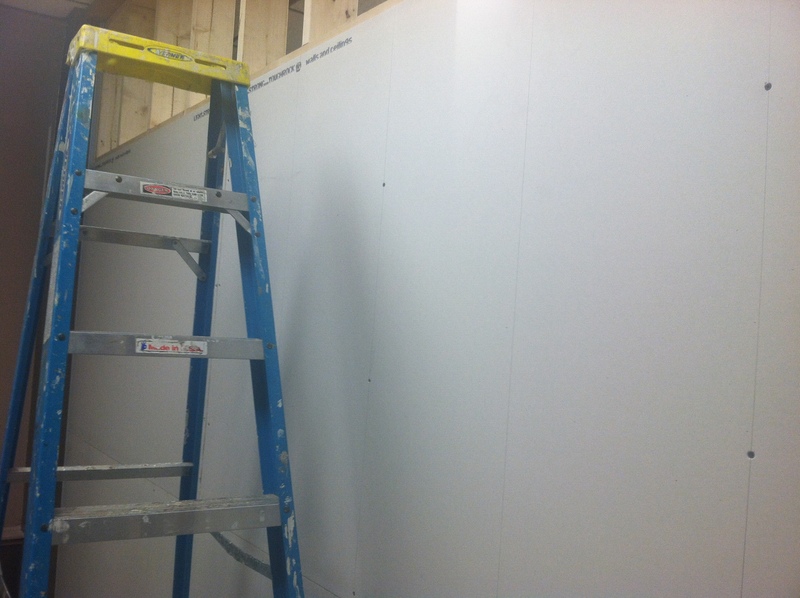 Please note, I neither framed the wall nor put up the drywall. I merely helped carry the supplies. 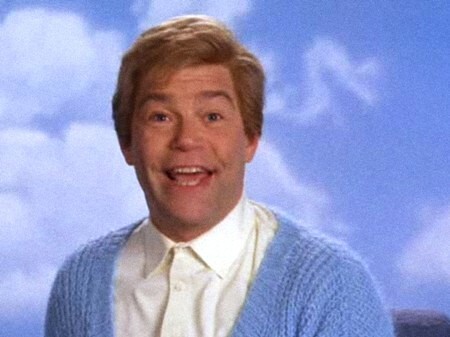 Stuart Smalley crept on to my Facebook page today. Writing a little — a newsletter here, a grant application there or a blog post over there. Writing has long been something I’ve taken for granted, but the truth is, I’m better at it than many of my friends are. Carrying heavy things — something I’ve done a lot of in the past week as some remodeling has been underway at MCSA. It’s given me an opportunity to carry plenty of lumber and building supplies. Talking — Ask my mother, I’ve never known a stranger and have seldom known when to shut up. And I’ve sat in enough meetings and given tours and done other duties as assigned that have given me plenty of recent opportunities to talk. And talk. And talk. There you go, Stuart — my short list of positive thoughts. May they help to silence the negative inner critics — at least for a while. Chris What do you mean…the “only skills”. This is an impressive list but it’s not even complete. And besides I want to be able to write stories like you do and make friends so easily. A while back in your blog you wondered why so few people respond even when you know that lots of people are following you. I’ve been wondering that ever since….about how I do (or don’t) respond and why others don’t answer, even when something is meaningful to them. Still a mystery….